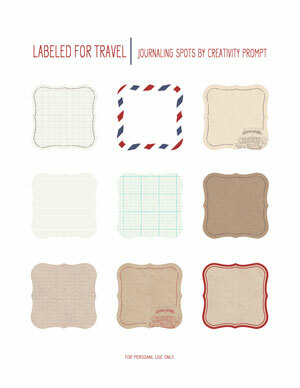 Today I am sharing a set of FREE “Labeled For Travel” journaling spots with you guys (for personal use only). I can’t think of a better way to welcome summer than with a set of travel-themed journaling spots. Compliment your travel themed projects with handmade epoxy stickers.